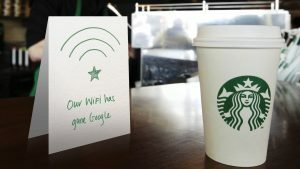 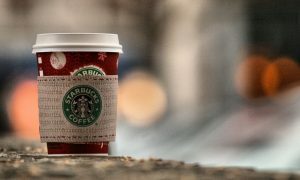 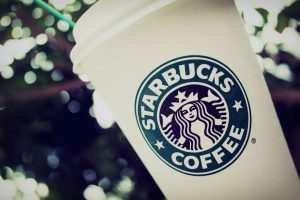 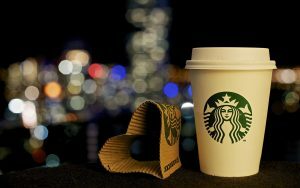 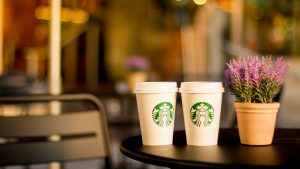 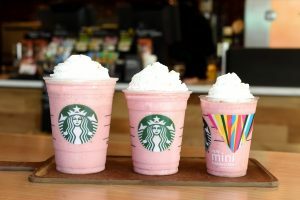 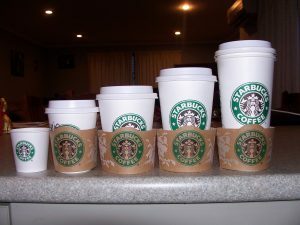 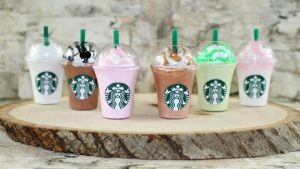 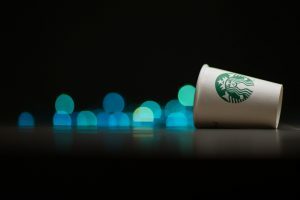 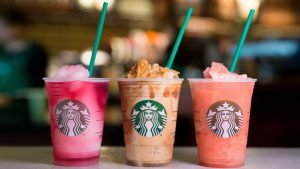 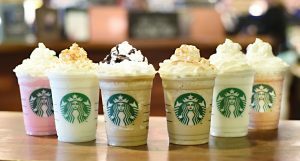 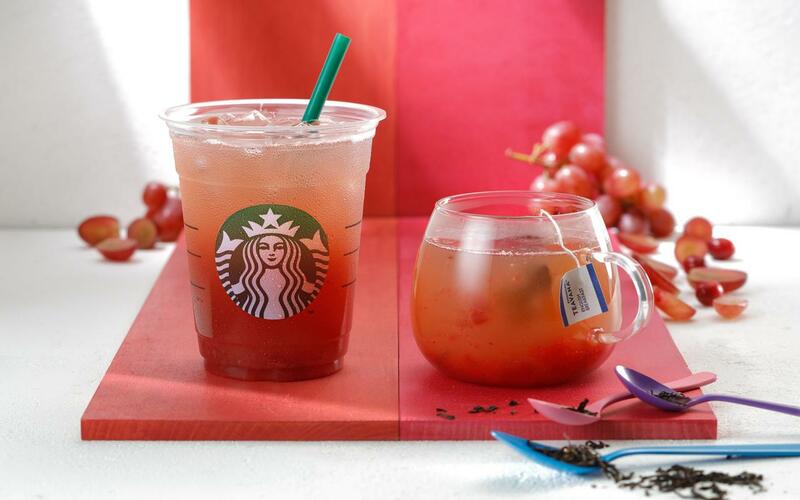 After publishing Shaken Watermelon & Passion Tea and Hojicha Crème Frappuccino, this is the Grapy Grape and Tea Starbucks. 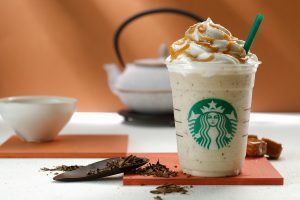 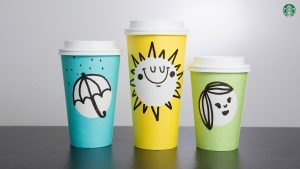 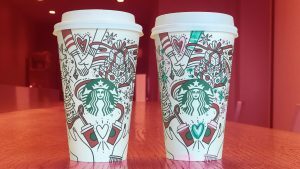 Another limited edition drink for fall and winter in Japan. 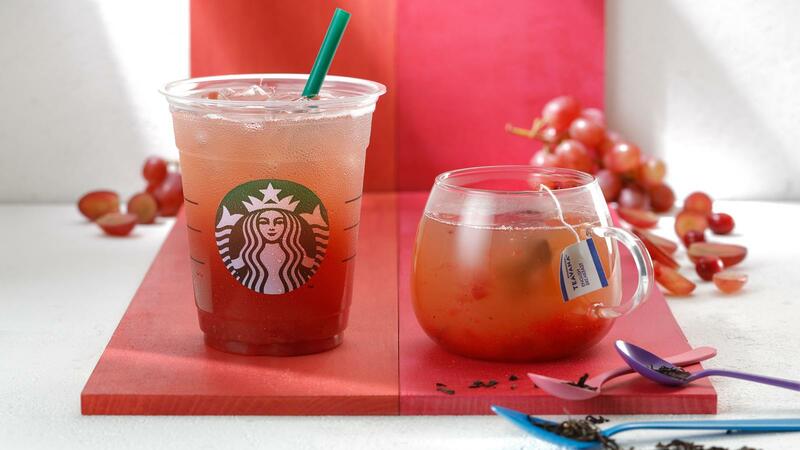 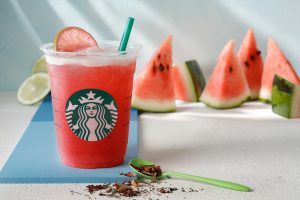 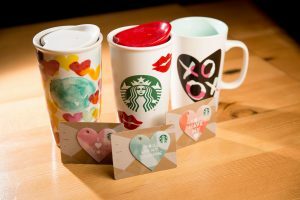 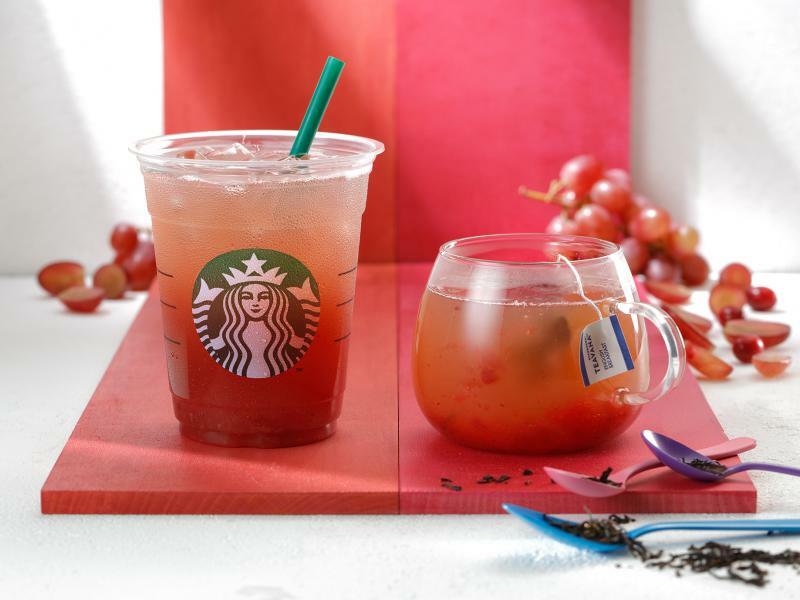 This Starbucks tea is featured with mixed of various fruit such as peach and strawberries. It also added grape and berry stewed flesh and the black tea. 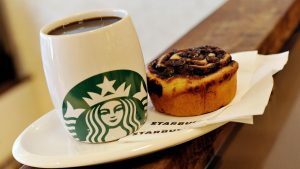 This item available in both hot and iced drink. For the iced drink, to the sharp black tea is added the stewed grape and berry flesh and the juice base to make this a very refreshing drink. For the hot drink, the tea is steeped in the hot grape and berry base juice. It also very soothing and calming to drink with sweet and sour flavor of the tea combination.